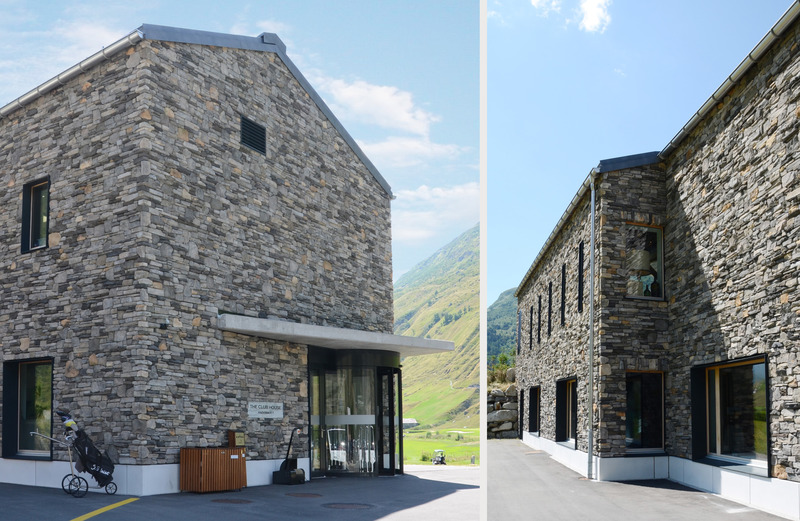 In the heart of the Orsera Valley in Switzerland, the ambitious project by the entrepreneur Samih Sawiris has revived the old district of Andermatt. 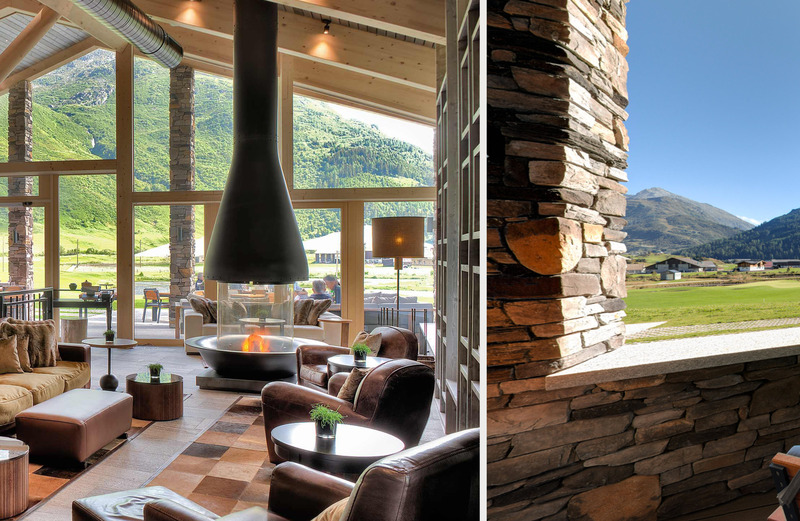 Luxury homes, exclusive facilities and numerous outdoor activities have made the Andermatt Swiss Alps a sought-after tourist destination all year round. Tradition and modernity, technology and sustainability highlight the stylistic and architectural choices for the constructions. All of the homes, be it a studio or a loft apartment, enjoy maximum privacy and have all the comforts of top hotel facilities. 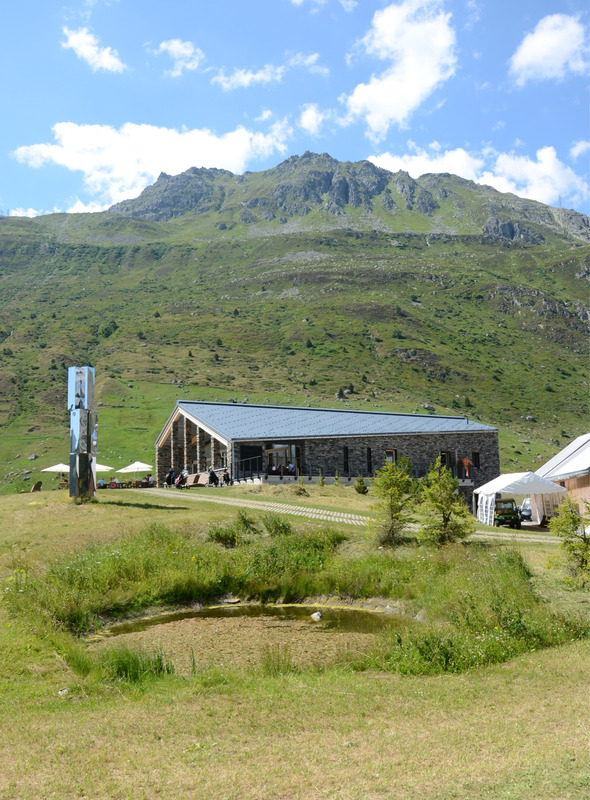 Therefore the Andermatt Swiss Alps area isn't just about tourism, it also represents a new economic and social living concept. 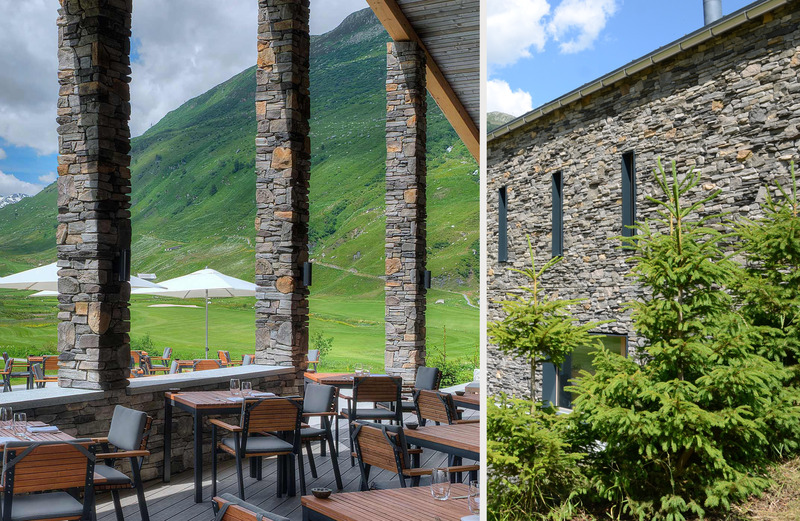 The highlight of this impressive project is undoubtedly the famous 18-hole Andermatt Swiss Alps Golf Course, magnificently set within an area measuring 1.3 million square metres, with its length stretching 6340 metres, and flanked by the Reuss river. The area also has 52 different stretches of water, 44 species of butterfly, and 24 species of bird. 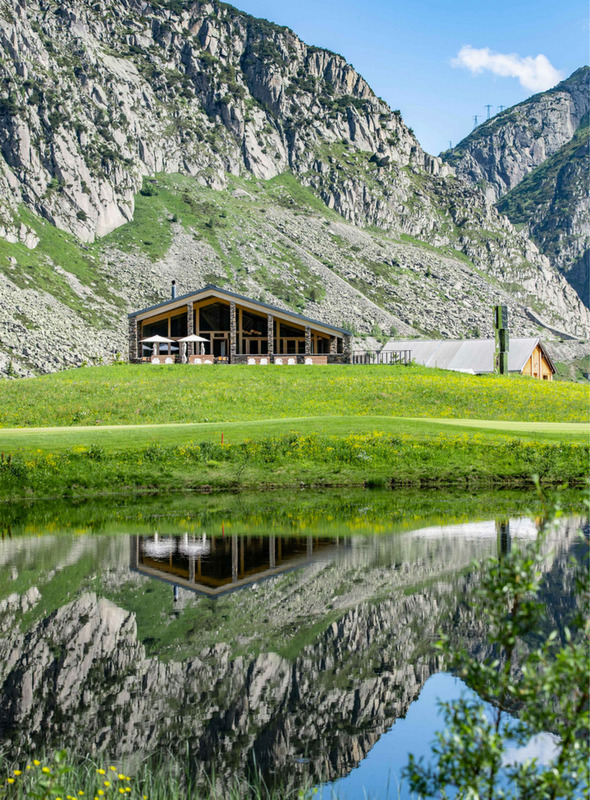 Credit for the stunning design goes to the architect Kurt Rossknecht, who has set the greens perfectly within the natural surroundings and landscape of the alpine valley. 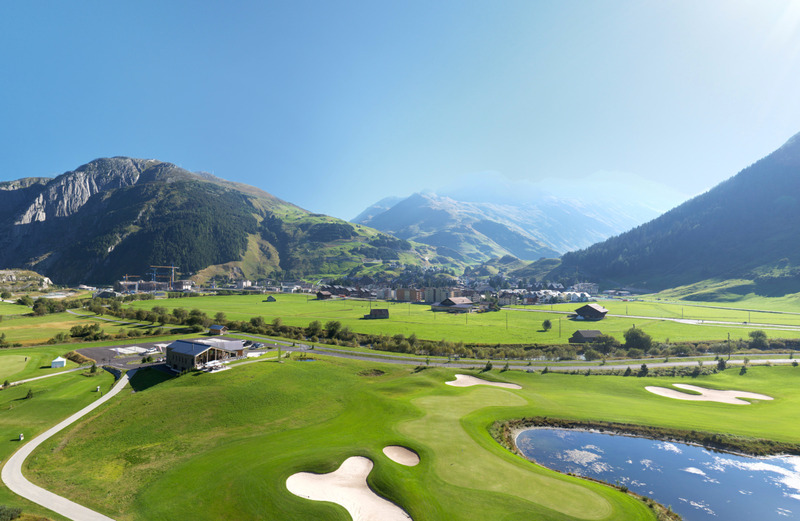 Indeed it's no coincidence that the course won the title of best course in Switzerland in 2016 and 2017, as awarded by the World Golf Awards. 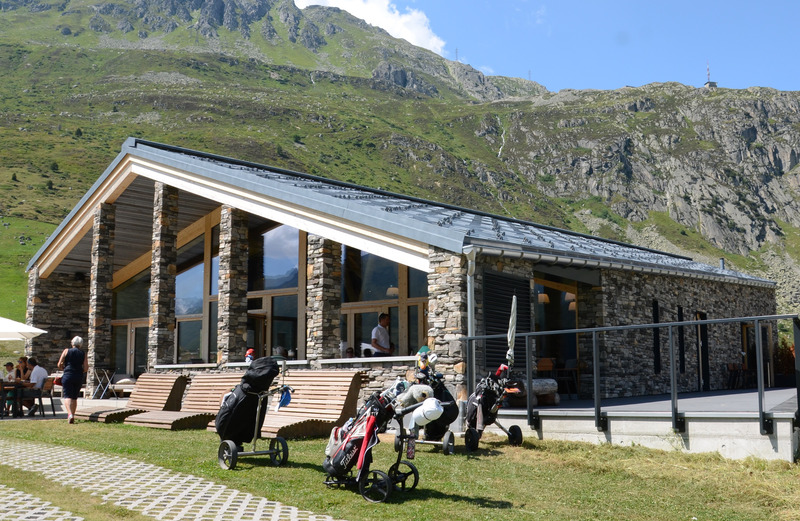 Of no less importance for golfing clients is the luxurious SWISS HOUSE clubhouse designed by the architect Kurt Aellen, which is top of the class for style and hospitality, and a fitting 19th hole for refreshments after a round. A stunning view can be enjoyed from the clubhouse all year round, and the various sporting activities viewed throughout the seasons. When the snow arrives the golf makes way for cross-country skiing. The Geopietra Wall Valdostano model installed using a dry technique accentuates the sharp linearity of the construction, outlining and enhancing the pillars of the large verandah. In accordance with the design requirements, the light grey shade of the Geopietra Wall Valdostano model fits beautifully into the natural setting, matching perfectly with the hues of the landscape. 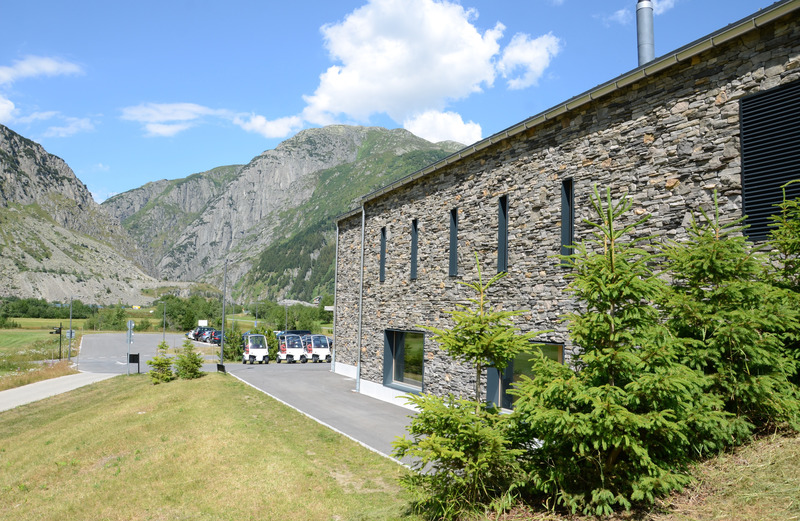 Geopietra Wall has made it possible to create a highly efficient building envelope, enabling the use of a dry construction technique with ventilated walls. The designer was provided with an excellent alternative to traditional construction methods, in the form of advanced solutions that improve safety and living quality, without losing out on aesthetic appeal and the charm of stone. In this article: Geopietra Wall VALDOSTANO model. 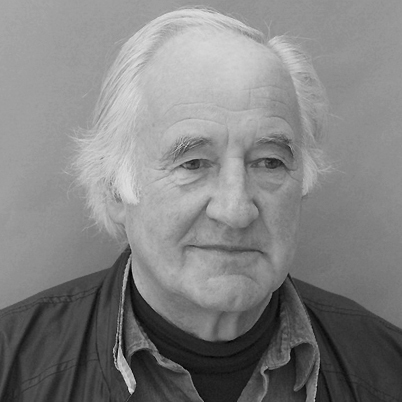 In 1968, I and four other independent architects, Franz Biffiger, Urs Hettich, Daniel Reist and Bernhard Suter, joined to form arb. Our merge was motivated by having a common belief in "industrialized construction" inspired by models from Konrad Wachsmann, Jean Prové or Fritz Halle. The name arb (Arbeitsgruppe für rationelles Bauen) can be translated to "Rational Construction Work Studio". In this spirit, major projects such as the school house building system CROCS in Neuenegg, the Freie Gymnasium in Bern and the signal tower Ulmizberg in collaboration with Jean Prouvé were completed. In the seventies, an economic downturn disrupted the industrialization efforts. As a result, we continued building in a more conservative style, but with continued success. I headed the partnership at arb for 25 years as chairman. In 2011 I passed my position to the next generation and continued my work in the newly established consulting firm Kurt Aellen Ltd. I have integrated the former branches arb East and arb Morocco into Kurt Aellen Ltd. into which I recently also established a work partnership with the Umbra Office which is led by three partners. 2011 - Present: Founder and present Chairman of Kurt Aellen Ltd.